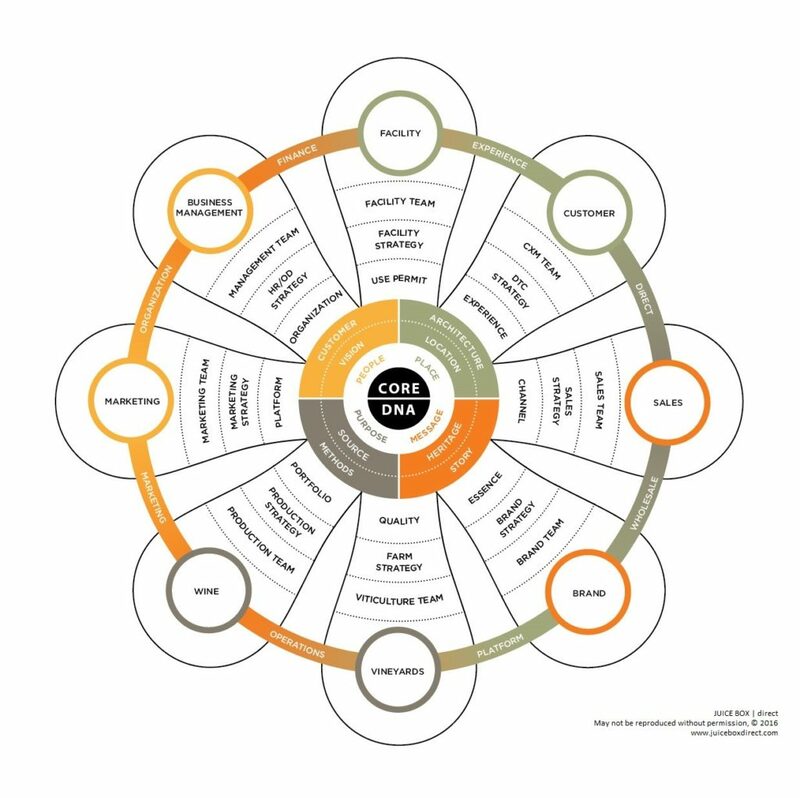 The Winery Business Wheel represents all functional and critical business perspectives. The objective is to bring all into alignment for growth, momentum and sustainability. Successful wineries develop and maintain balance across each perspective. Our proprietary process provides a framework for the assessment of your existing business and planning exercises to bring your winery into optimal alignment. 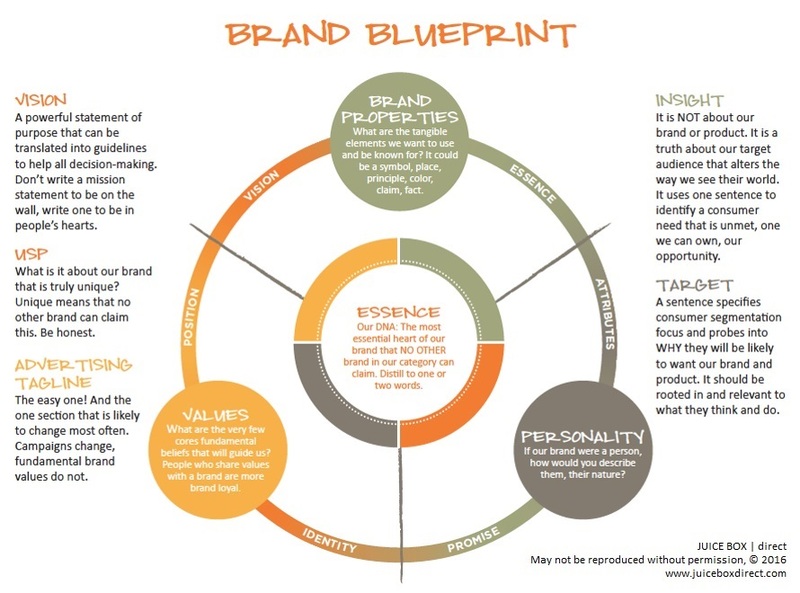 Identifying Your Competitive Framework – Are you a Producer, Marketer or Brand? For both new-to-market brands and established brands, our proprietary brand strategy process allows us to bring to life the best expression of your brand vision. Together, we define a clear purpose for your brand to inspire the organization, ensure its fit within the larger business portfolio, align strong positioning for the desired target market, and establish compelling brand attributes to bring the brand to life. Once established, our Brand Blueprint guides the development of every brand expression and interaction point with customers.